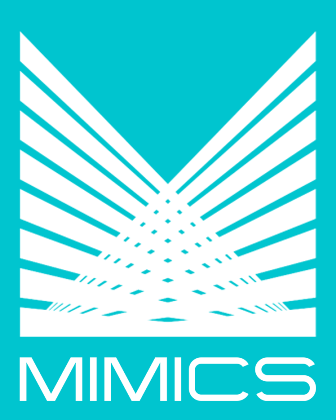 MIMICS Commercial Paper Issuance Software is designed to eliminate many of the cumbersome and often repetitive bookkeeping chores associated with the issuance of primary market Commercial Paper. Our software offers the issuing agent the flexibility needed to handle transactions on behalf of different issuers who may all use different certificate formats. This system can also handle book entry transactions by issuing only a receipt/confirmation for the transaction. Our software handles both foreign & domestic securities. Contact us to find out how our software can handle all your needs. A table containing all information on any number of corporations is used to maintain the multiple companies’ addresses, tax IDs, bank routing numbers, and other data. A company can issue any number of commercial paper issues. The software system maintains an issuer file that keeps specific information necessary to process transactions for each issuer. Customer information is also maintained centrally in a customer account information file. Alternatively, the software will interface with the MIMICS CRM Software System that contains additional information on customers. The information includes the customer’s name, address, tax ID number, payee, trustee, 1099 requirements, and other account information.